The Chandler’s Ford based Hendy Group has acquired the Dorset-based Westover Group – with the acquisition taking Hendy’s turnover to £1bn. Hendy now has 26 franchises operating from 83 outlets and employing 2,000 people – becoming one of the UK’s largest dealership networks. There’s no word on how much Hendy paid, but chief executive Paul Hendy (main picture) says the acquisition is a key milestone for the company, which this year celebrates its 160th anniversary: “Westover is a hugely successful group and shares our philosophy of delivering a premium service and putting the customer and its employees at the heart of operations. Westover chairman Peter Wood says the timing is correct: “After more than 50 years in the motor industry I have decided that it is time to bow out. “Westover has been my passion now for more than 40 years and to find a suitable company to hand it over to which has the same ethos of looking after its staff and customers has not been easy. 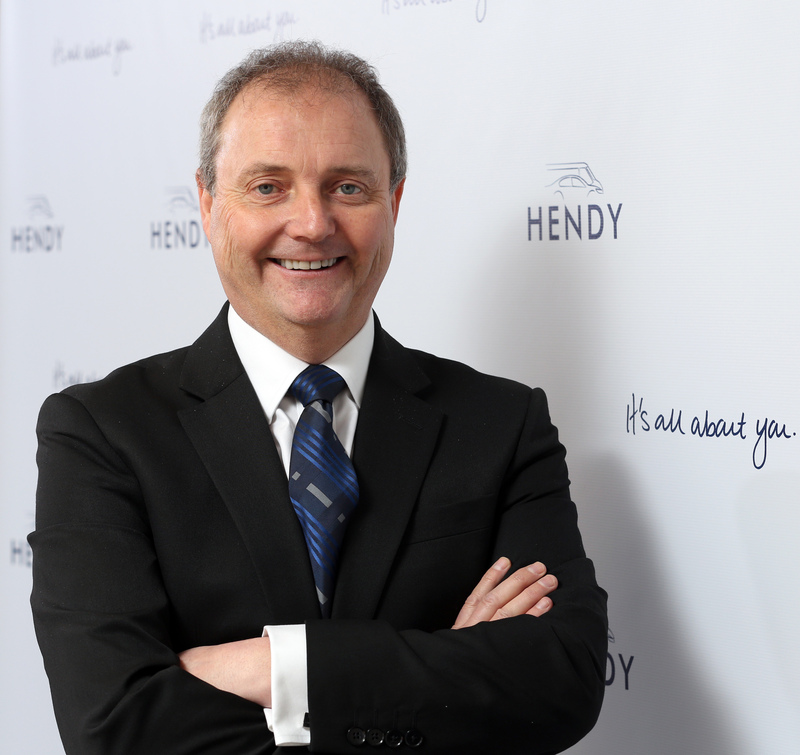 “We believe that in Hendy we have found that, and from the beginning of my discussions with Paul Hendy it became clear that the manner and way we operate our businesses is very similar. “It has been a long and interesting journey with Westover, starting as sales director in the mid-70s though to managing director in 1979 then leading a management buy-out in 1984. At that stage Westover was two branches with Austin Rover and 80 employees. As part of the new structure Paul Dillon remains with the group and will continue as managing director.